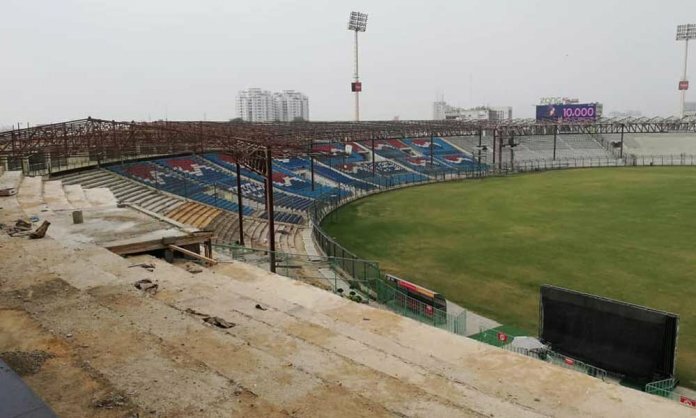 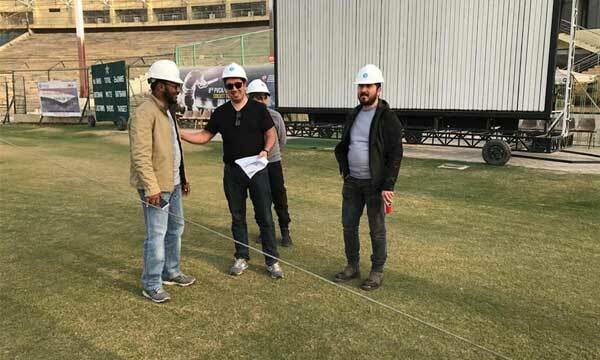 Update: Pakistan Super League (PSL) 2019 is here in Karachi and the preparations are in full swing! 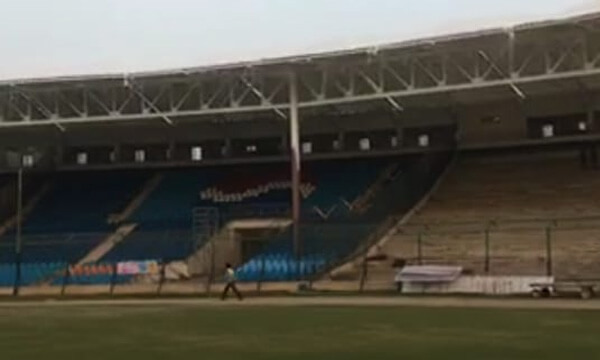 The second leg of the race and the important matches in the 4th edition of the league are taking place in Karachi. 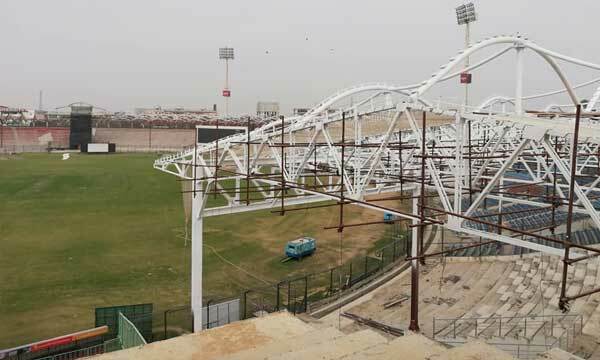 The ‘City of Lights’ will once again host the final which will decide which franchise gets to take the trophy to their home city. 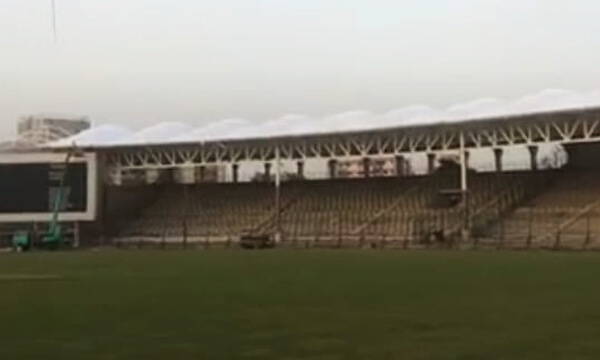 The stadium’s renovation is complete, comfortable chairs have been installed, roof work has also reach midpoint. 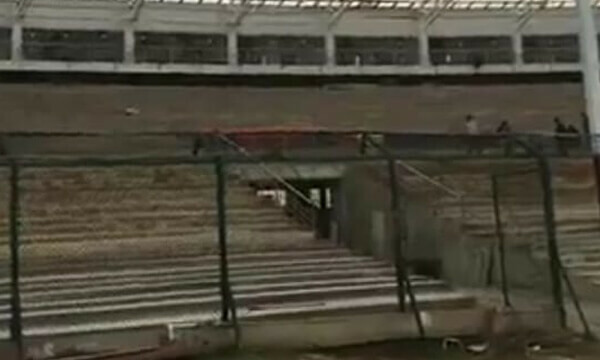 VIP enclosure is getting seats installed for a comfortable experience and the grass is also greener than ever. 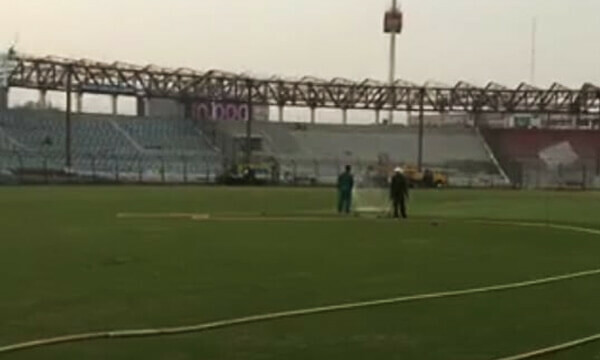 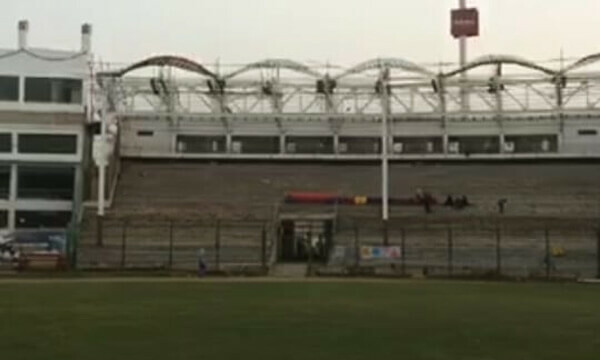 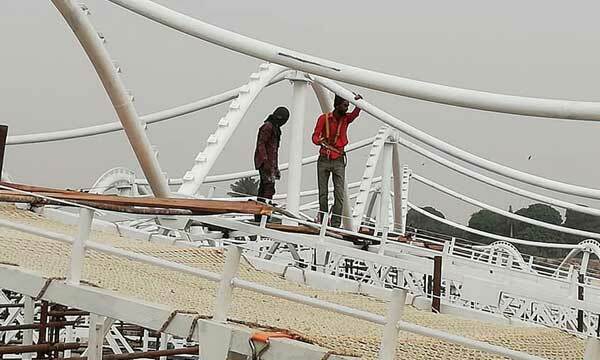 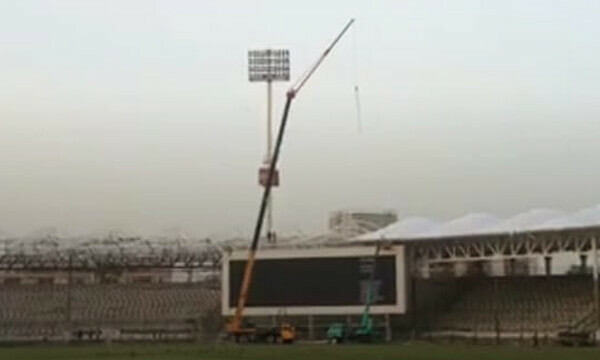 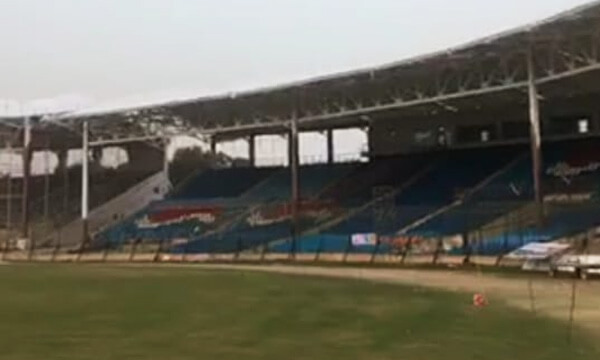 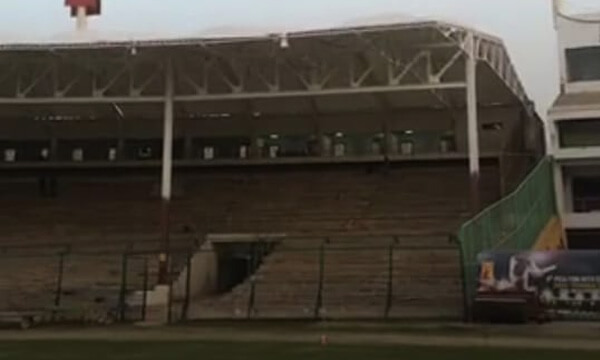 Earlier, a team of foreign engineers was called to look after the renovation at National Stadium Karachi. 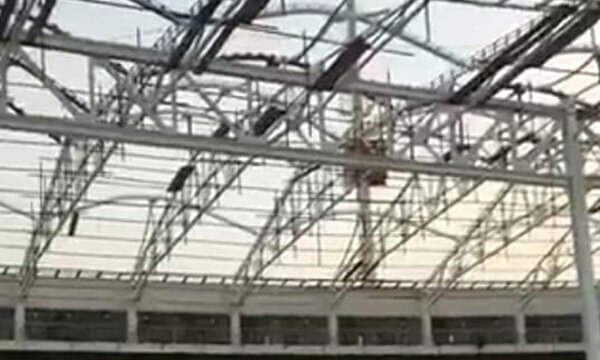 Have images to share? 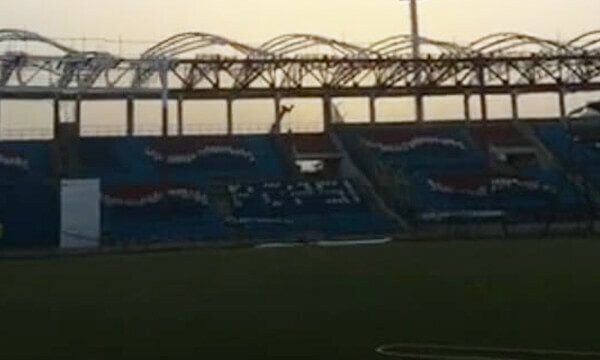 Send them to us!